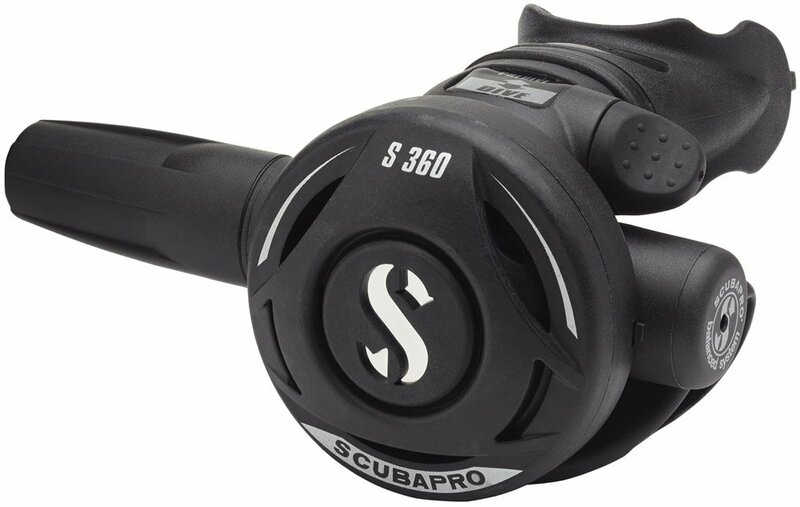 The lightweight techno-polymer S360 is an air-balanced second stage similar to the S560 but with pre-tuned inhalation backed by a simple Venturi-Initiated Vacuum Assist (VIVA) switch for divers who prefer to keep their reg systems simple. It breathes smooth and easy. Techno-polymer valve inlet tube contributes to reliability and long life. 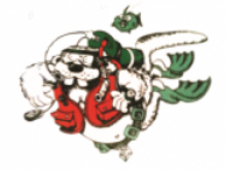 Venturi-Initiated Vacuum Assist (VIVA) dive/pre-dive switch helps control free flows.